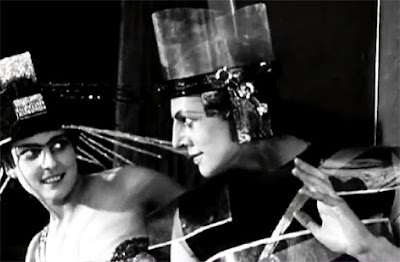 From 1924, the first Russian science-fiction film, AELITA, QUEEN OF MARS. Takes a while to get going but once you get to Mars, it's amazing! A popular film of it's day, many new baby girls got named Aelita that year.